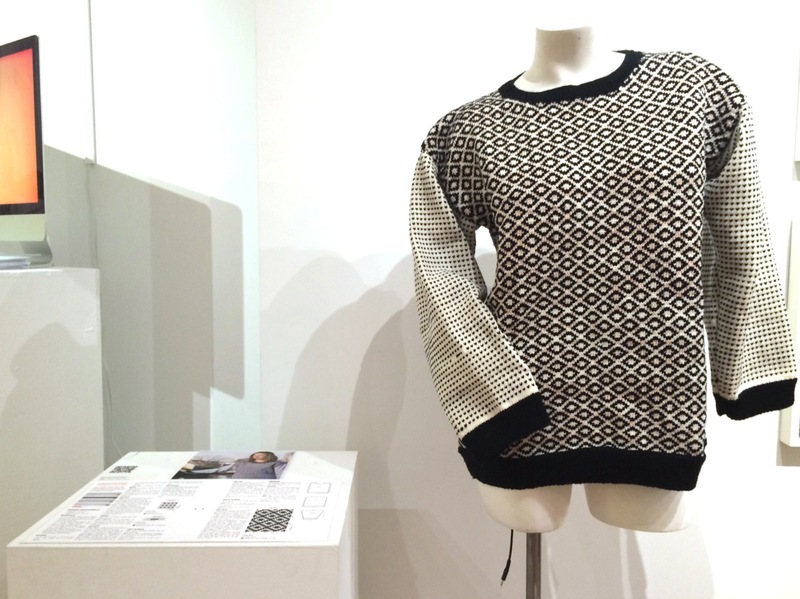 Our project The Knitted Radio is part of the exhibition NEW GIFTS: THE CREATIVE TECHNOLOGIES EXHIBITION on display at the Macy Gallery, Teachers College Columbia University. 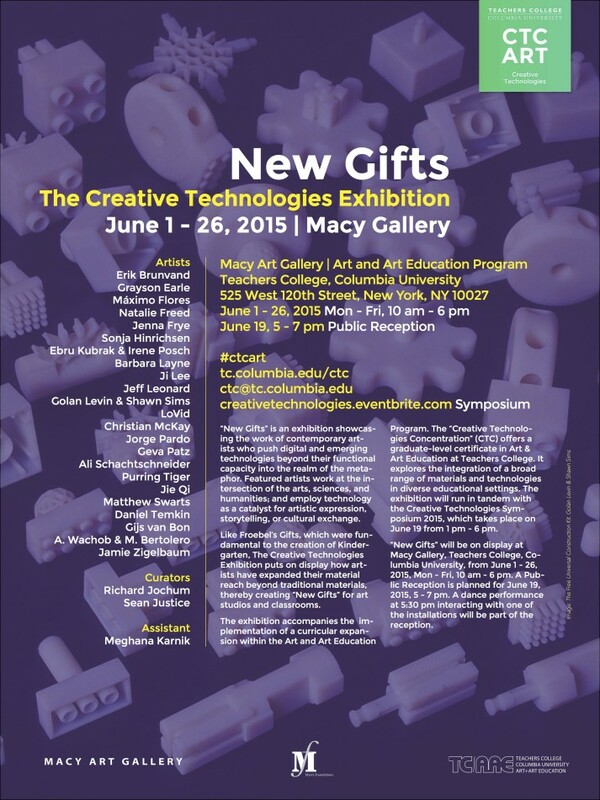 Creative Technologies is an exhibition showcasing the work of contemporary artists who push digital and emerging technologies beyond their functional capacity into the realm of the metaphor. Featured artists work at the intersection of the arts, sciences, and humanities; and employ technology as a catalyst for artistic expression, storytelling, or cultural exchange.